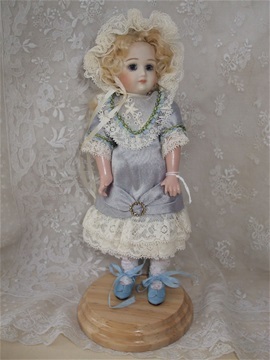 The French Petite,small German Dolls and a selection of medium sized French and German dolls as shown in this section are available for immediate sale. 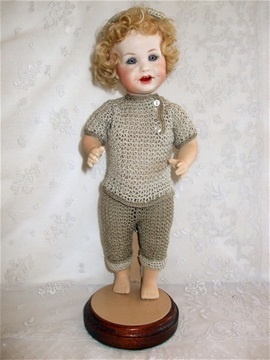 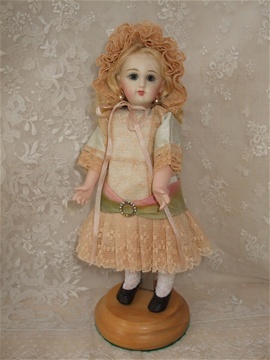 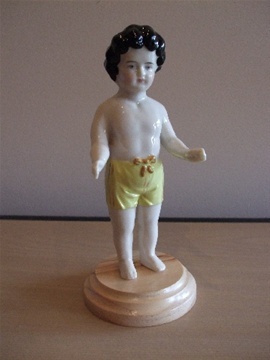 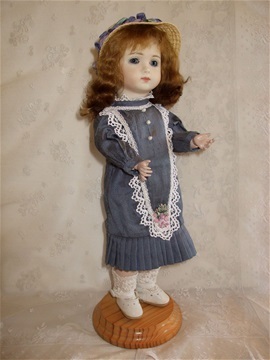 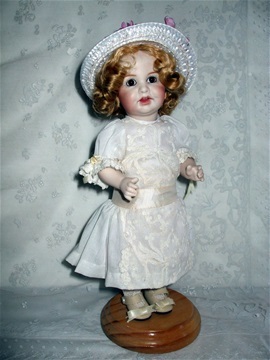 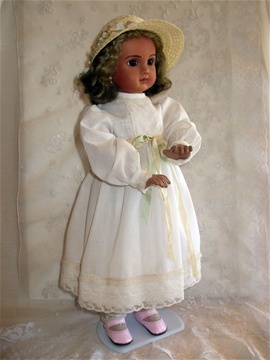 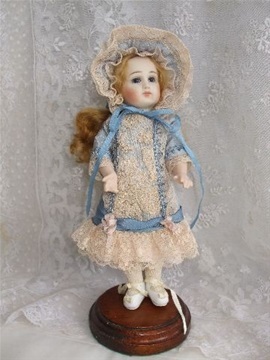 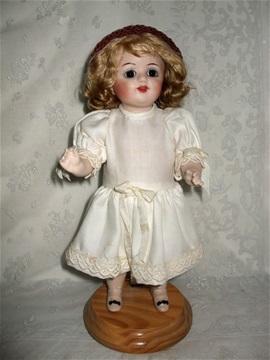 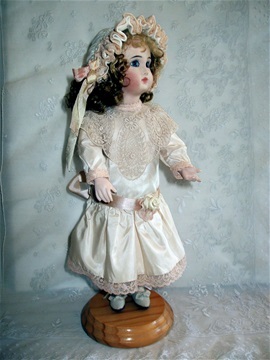 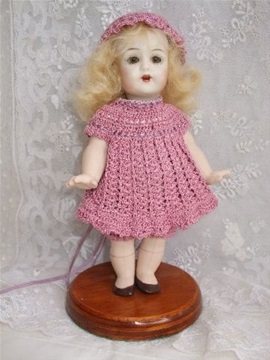 They are made from moulds of genuine antique dolls produced by reputable suppliers. 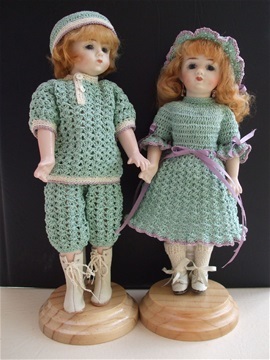 The prices shown include the stands and outfits they wear. 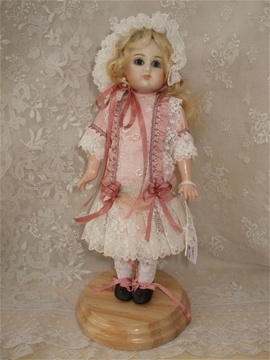 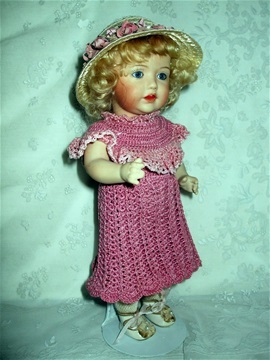 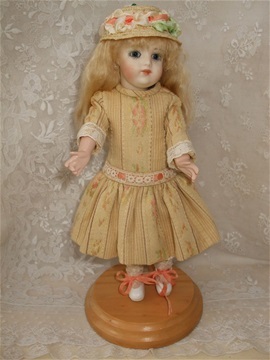 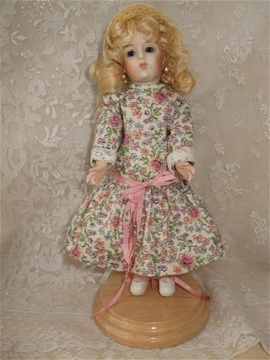 To obtain clear details of the doll, click on the photograph and they will enlarge.